Few things in life, we just do them automatically, without giving much of a thought really. Like for example getting into office and putting our finger on the biometric security system mechanically. But what is a biometric security system and how it is used in the day to day life to increase the security is something that needs to be explored. Today in the world of increasing thefts and crimes, it has become inevitable to protect ourselves using some means. 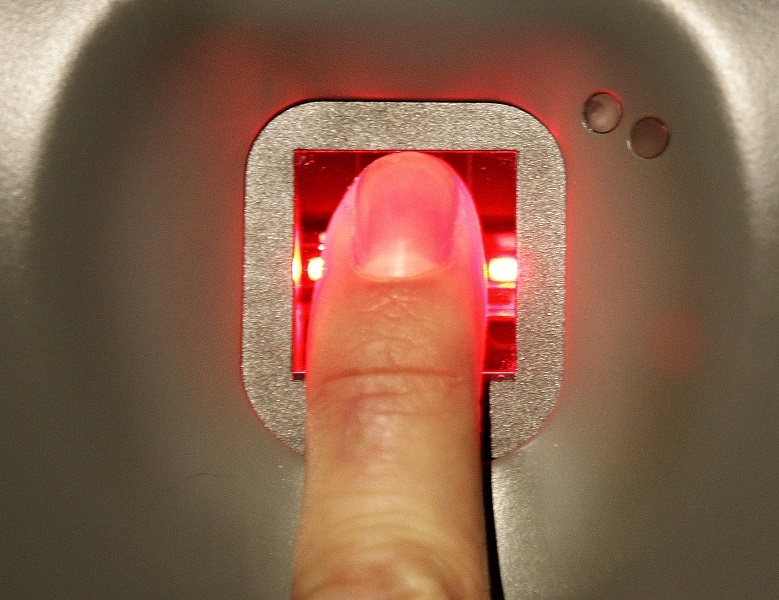 And from the continuous effort to do so has evolved the science of Biometrics. Biometrics is a measurement related to human characteristics that is identifying a human being based on his physiological or behavioral traits. Some of the physiological traits used in Biometrics to gain access into a system or a place are fingerprints; face recognition, palm print and iris recognition are to mention a few. Airports have been always a point of target to many terrorists even in the past. Hence there should be a tight security in these areas. Many bigger airports have employed the biometric security systems for more efficient security check as opposed to the manual security checking we are more used to. In fact these airports have taken to multimodal biometric security system, like for example; it will scan for number of characteristics of a person, like fingerprints, iris and facial scan. The person travelling has to get himself enrolled for this facility wherein they will be scanned beforehand and the details will be stored in their database. These details will be retrieved as and when the necessity arises and the traveler can cut out the long queues especially at passport check. : Biometric security system is not a new concept where building access is concerned. It has been there for some time now, where only authorized personnel will have access to the high-security zones. Ideally, it is a fingerprint access most of the time. Biometric access into cars is definitely a thing of future. Apparently, a certain automobile company has already made its way into manufacturing cars with biometric access. As told, the cameras will be installed under the windows of the car doors and the person approaching the car will have to be identified using the facial recognition and gait analysis in order to gain access into the car. With thefts happening everywhere it is not unusual for discrepancies happening in the world of healthcare. In order to stop such mishandlings Biometric security systems have been installed in the blood banks where the donors can retrieve their details only by fingerprint access. A person who wishes to access the ATM machine has to first get his picture taken by the camera installed outside the ATM center, where the iris of the person will be matched with their records in the database to identify the person. Once matched, he will be given access to operate the machine. This is in view of keeping the security as tight as possible. Certain banks when high amount transactions take place require biometric verification before the transaction is processed. Sometimes it might be required to speak out a passphrase and then use the fingerprints both combined to verify their identity. There might be many views about biometric system, however, the biometric security systems is gaining momentum in the world of security systems.